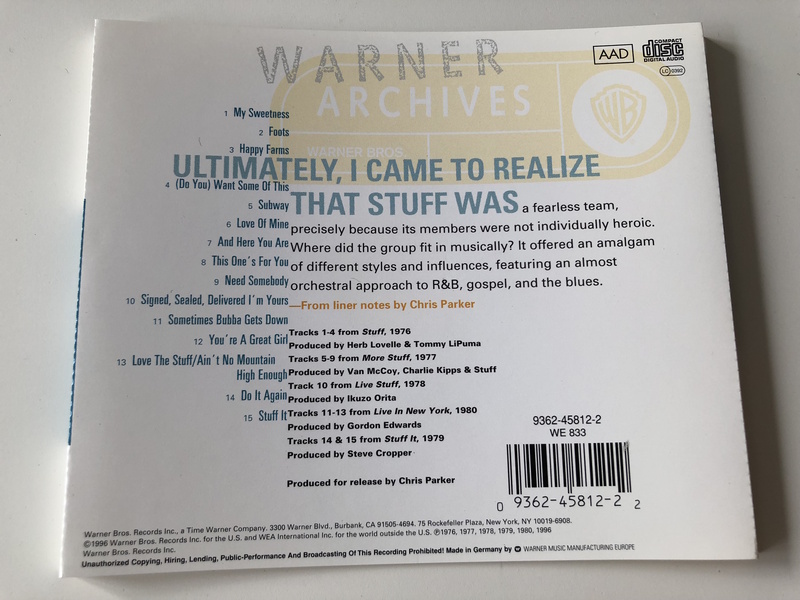 Audio CD 1996 Warner Bros. 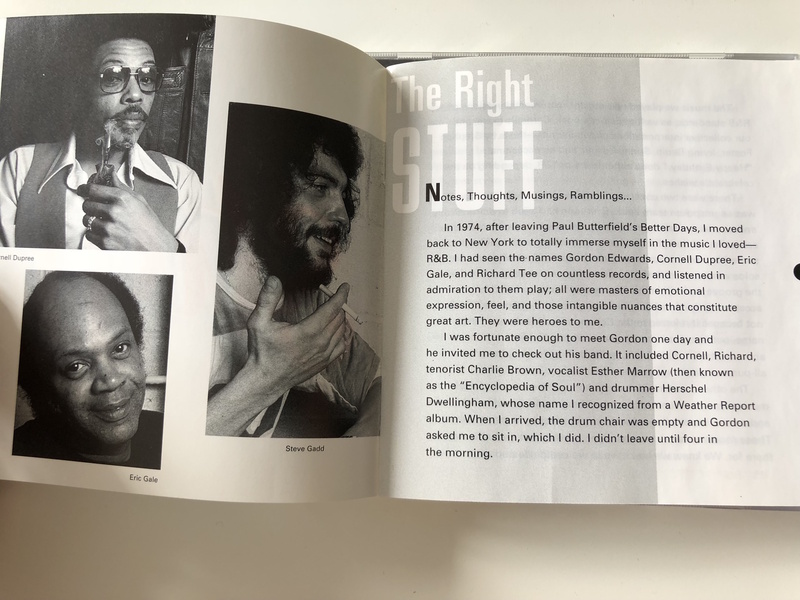 The Right Stuff takes some of the high points of this jazz-funk supergroup's all-too-brief career and compiles them into one tidy little package. Sharp musicianship, crisp production, and creative songwriting make up for some of the off-key moments of vocal delivery, but the band really gets rocking with their 11-minute disco-tinged workout of Stevie Wonder's classic "Signed, Sealed, Delivered (I'm Yours)." 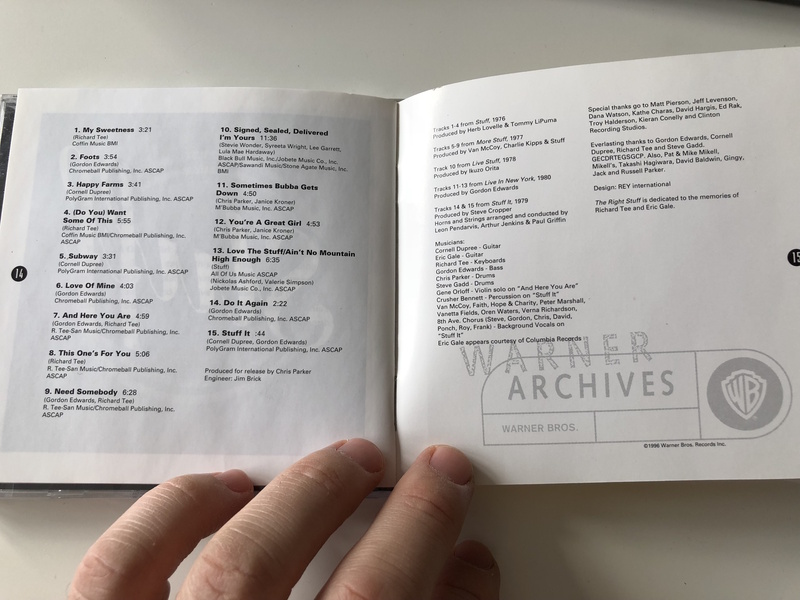 Most of their records have been out of print for quite some time, so unless you are a daring collector this compilation is definitely the way to go. American jazz-fusion combo, formed in 1975 by bassist Gordon Edwards with other renowned session musicians. 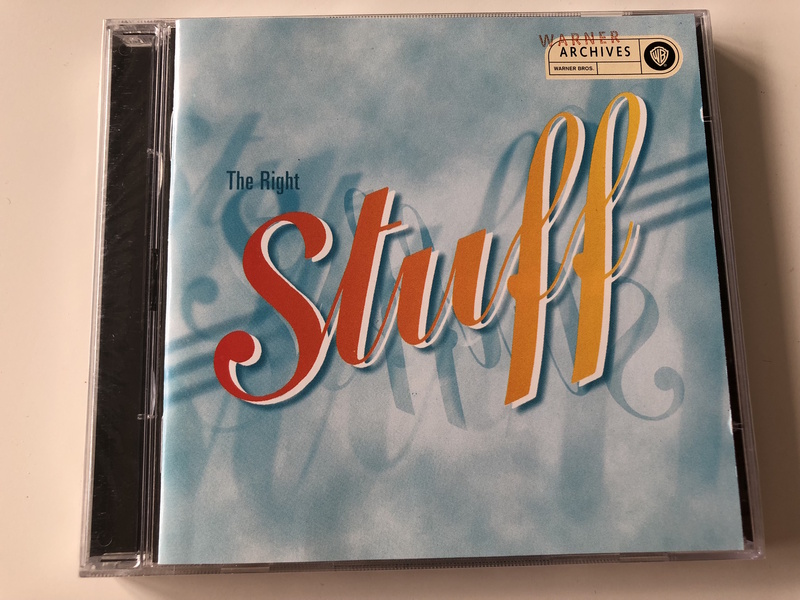 Click the button below to add the The Right Stuff / Audio CD 1996 Warner Bros. / Richard Tee, Gordon Edwards, Cornell Dubree, Chris Parker, Janice Kroner / Produced for release by Chris Parker / jazz-funk supergroup to your wish list.